I can’t actually say I remember the first time I went to the beach in Seaside, Oregon. That seems like a life time ago. I know people say that, you think what is a life time ago? For me a life time ago is thirty two years. 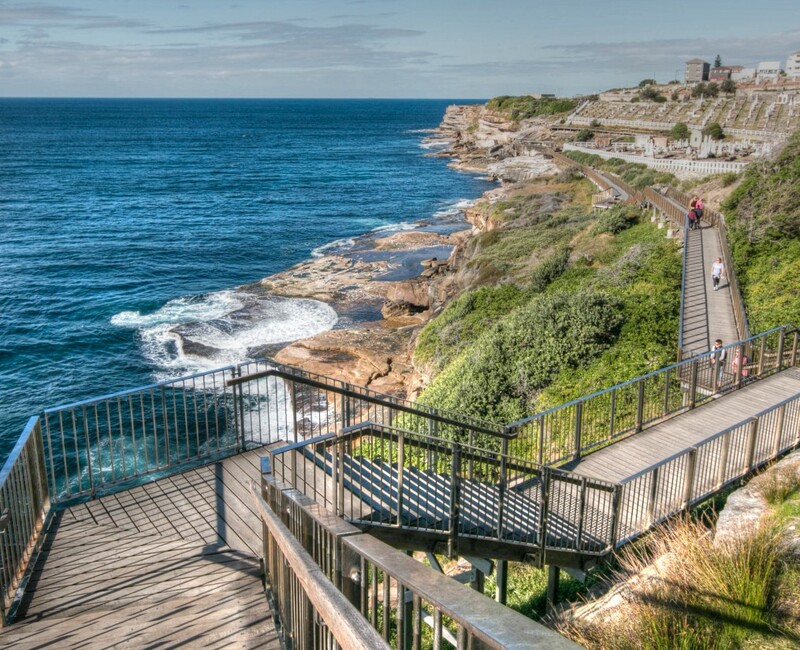 The first time I know it was possible for me to go to the beach was at the age of eight. The Pacific Ocean is a Monster of water. You can barely hear yourself think, if you try holding a conversation while you walk by the water you have to nearly yell. I recently told someone about the Pacific Ocean and described it to them this way: If the sky is grey the ocean will be grey. If the sky is clear blue the ocean will be blue. The water is so clear and clean you can see to the bottom in just a couple of feet. The one thing to be careful about is the Undertoe. Standing in the water even just ankle deep you can feel the pull of the water. You can also feel yourself sinking into the sand; this is all part of the Undertoe. It is an amazing experience to see, as long as you don’t get caught in it. The other thing about the Pacific Ocean is it is freezing cold. Yes that’s right very cold and we would still go wading in the water. Some people would go surfing, crazy if you ask me. I remember one night after a church service we all decided to go out to eat then around midnight we went wading in the Ocean. I don’t mean ankle deep we were in waist deep. This was in the middle of winter so it was about forty or forty five degrees, that meant the Ocean was in the upper twenties or very low thirties. You are probably thinking what were they doing? Not thinking, we were kids having fun and freezing!! There is a beach in Oregon close to Seaside where my siblings and I first drove a car. Warrenton is a very small town about the size of Seaside. 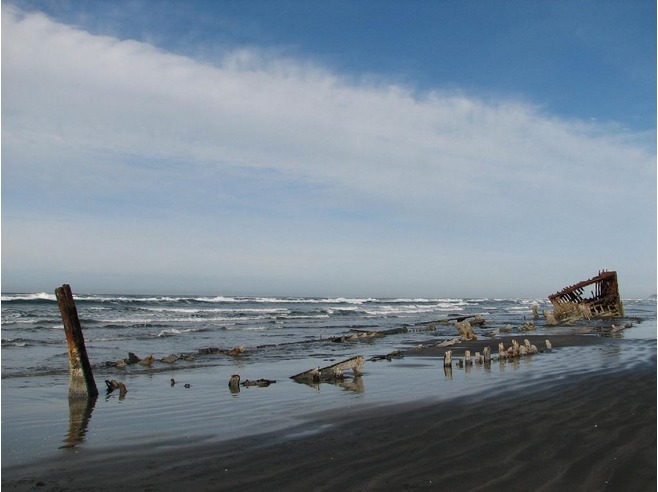 This is where the ship Peter Iredale ran aground on October 25, 1906. 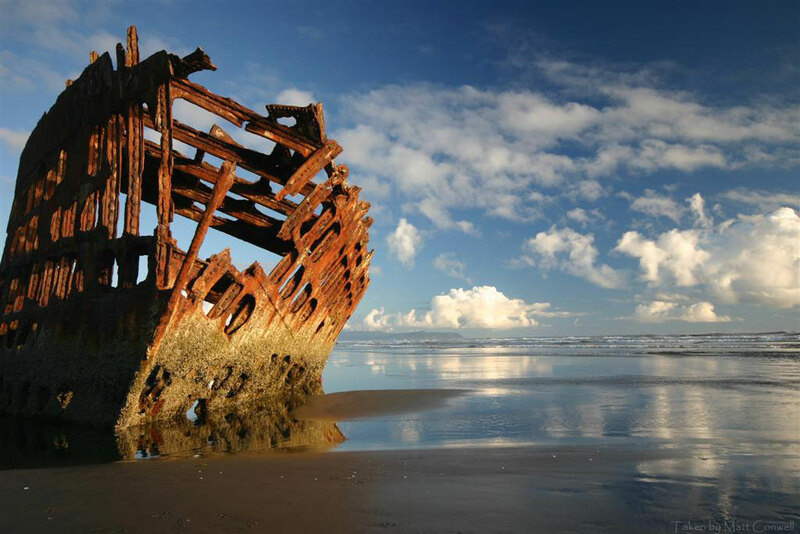 The ship was built by Peter Iredale & Port in 1890 and named after Peter Iredale. and long may the wind blow in our sail. I love this shipwreck. I would go and sit for hours just watching the waves as they crashed in around it. Think about how that can relate to us and life. Here is this huge steel bark ship and time and water is working against it. It is still holding on, standing strong. That is what we have to do, no matter what comes our way we stand strong and hold on. I still hold on to the image of this ship in my mind and use it when I am struggling with something. I used it during a journaling course I took. 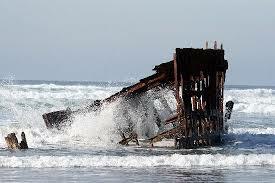 For me Peter Iredale is strength and safety. Forever pointing toward the Bar To show lost sailors where they are And that Cape of Disappointment in her view. 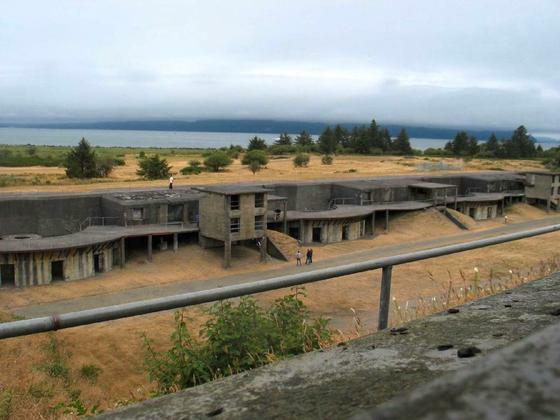 As my family and I were leaving Oregon to move to North Carolina I will never forget our last visits to Fort Stevens. It is an amazing Fortress originally made (during the Civil War 1861-1865) of earth; five sided with bastions at each corner and a salient point on the water side. The coolest part was the deep wet moat they built around the entire Fortress. This is so much like a castle it would have been kind of awesome to be a fly on the wall, so to speak. 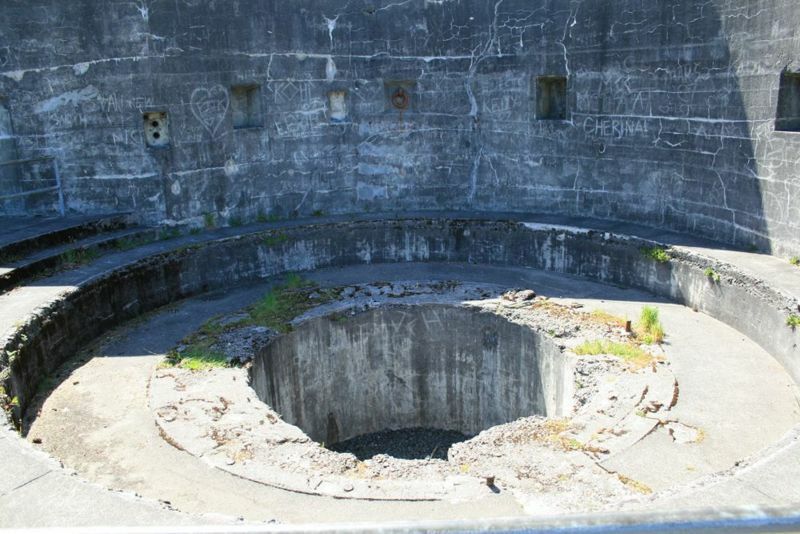 In 1897 Fort Stevens underwent a massive re-fortification program to improve coastal defense that resulted in the construction of 8 Endicott Period concrete batteries around the original site. The Fortress was manned by the National Guard during World War I by the twenties the number of enlisted men had deteriorated. Around 1935 the number of men started increasing. 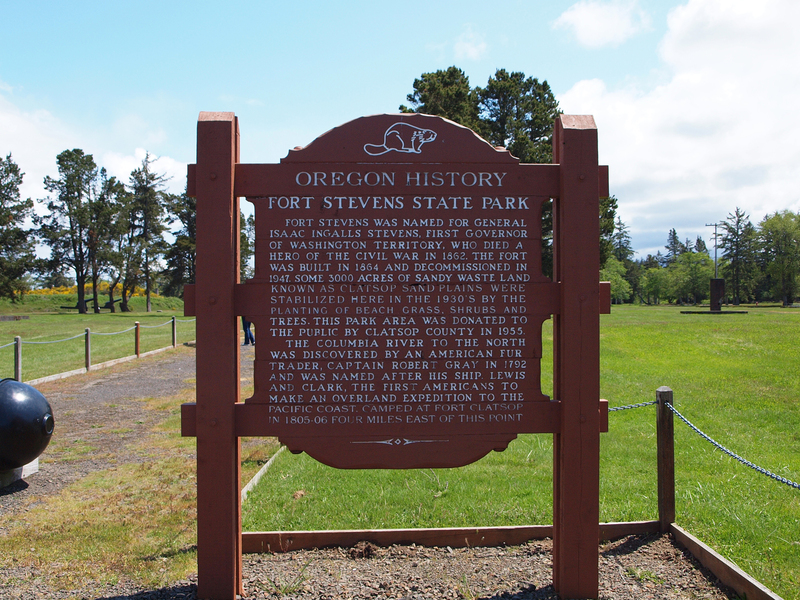 Fort Stevens had the distinction of being the only stateside Fort attacked by the enemy since the the War of 1812 when a Japanese submarine fired 17 shells close to the fort on June 21, 1942. 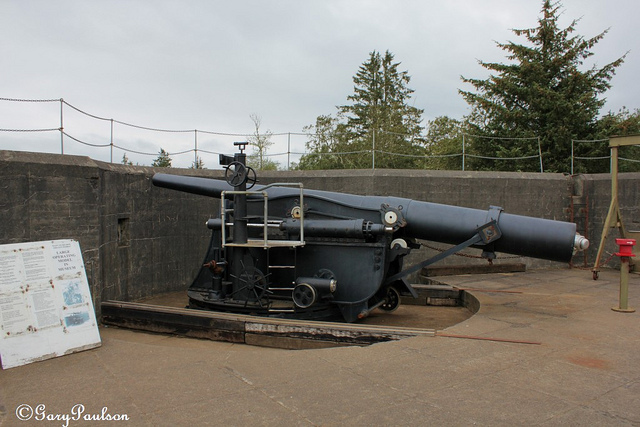 They however were unable to return fire because the submarine was out of range of Fort Stevens’ obsolete guns. The submarine left without inflicting any damage. It is still standing today of course. 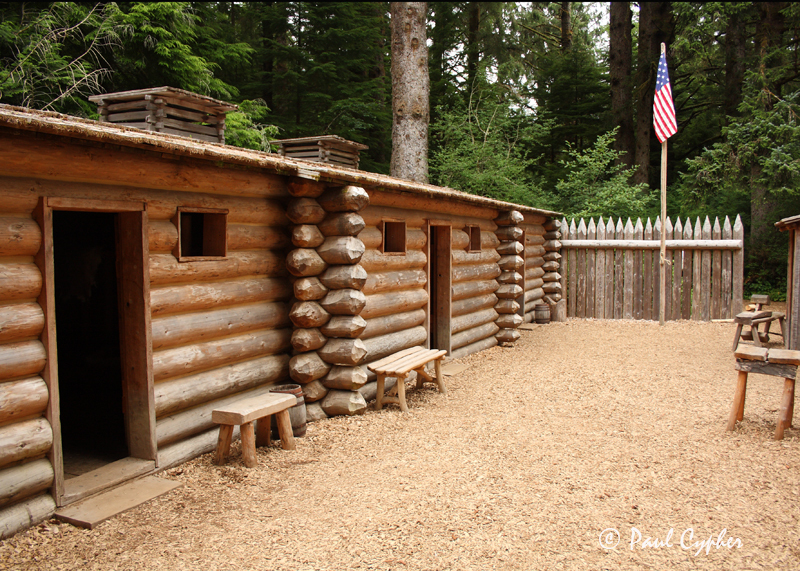 Oregon State Parks leased the Old Fort area in 1975 and is making upgrades to the structures to keep them standing. Everything that we saw on our visits there was made of cement. 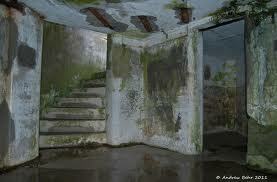 There were dark rooms for ‘Gunners’, ‘Shells’, ‘Latrine’, etc. Your voice echoed in every room. It wasn’t creepy it was just dark and very, very quiet. Fort Stevens is a large place, without a flash light you can’t see inside very well; you have a lot of ground to cover. Along with Fort Stevens, actually on the same property, you have Battery Russell. When I lived in Oregon I don’t think I really understood the difference between Battery Russell and Fort Stevens. Battery Russell was named for Brigadier General David A. Russell, who served with the U.S. 4th Infantry Regiment in the Oregon Territory and commanded Fort Yamhill before he was killed in action during the Civil War. There are guided tours, you are asked to dress in layers, weather is always a factor in Oregon. Most definitely bring a flash light, for pictures be sure you use the flash. 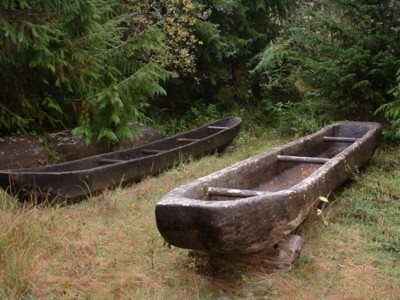 When my siblings and I visited it we found it to be the most authentic. If my memory serves it looked almost as if people had just got up and left the Fort. There were wood logs set out for stools. Fires set just needing a match to light them; spickets ready for roasting game and bundles of branches near the doors for firewood.